Former FBI lawyer Lisa Page has confirmed that the Bureau still had zero evidence that Donald Trump had colluded with Russia by the time Robert Mueller was appointed as the special prosecutor in Summer 2017. 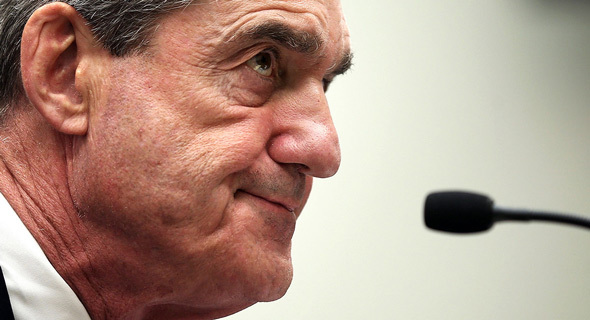 According to Page, the probe into the Trump Campaign's alleged collusion with Russians, which started in Summer 2016, still hadn't found any proof after a full year when the investigation was handed over to Mueller. 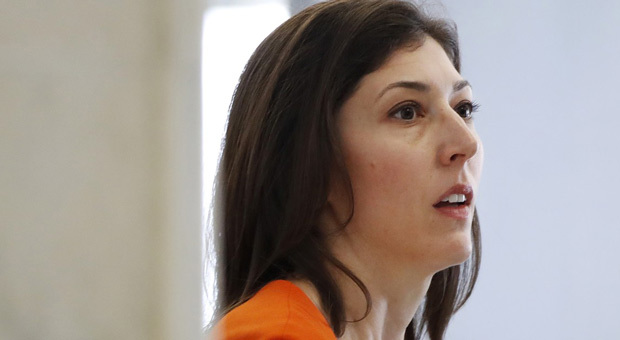 Lisa Page has been thrust into global news headlines due to the anti-Donald Trump text messages she exchanged with disgraced former FBI agent Peter Strzok. While investigating the president for alleged election collusion with Russia, the pair engaged in an affair and often discussed their resentment for the president and plotted campaigns to "stop Trump," such as leaking negative stories to the press using their FBI-issued smartphones. According to The Hill, when history judges the former FBI lawyer years from now, her most consequential pronouncement may not have been typed on her bureau-issued Samsung smartphone to her colleague and lover. Rather, it might be eight simple words she uttered behind closed doors during a congressional interview a few weeks ago. With that statement, Page acknowledged a momentous fact: After nine months of using some of the most awesome surveillance powers afforded to U.S. intelligence, the FBI still had not made a case connecting Trump or his campaign to Russia’s election meddling. Page opined further, acknowledging “it still existed in the scope of possibility that there would be literally nothing” to connect Trump and Russia, no matter what Mueller or the FBI did. I reached out to Page's lawyer, Amy Jeffress, on Friday. She declined to answer questions about her client’s cooperation with Congress. It might take a few seconds for the enormity of Page’s statements to sink in. After all, she isn’t just any FBI lawyer. She was a lead on the Russia case when it started in summer 2016, and she helped it transition to Mueller through summer 2017. For those who might cast doubt on the word of a single FBI lawyer, there’s more. Shortly after he was fired, ex-FBI Director James Comey told the Senate there was not yet evidence to justify investigating Trump for colluding with Russia. “When I left, we did not have an investigation focused on President Trump,” Comey testified. Strzok said he wasn’t certain there was a “broad, coordinated effort” to hijack the election and that the evidence of Trump campaign aides talking about getting Hillary Clinton dirt from Russians might have been just a “bunch of opportunists” talking to heighten their importance. 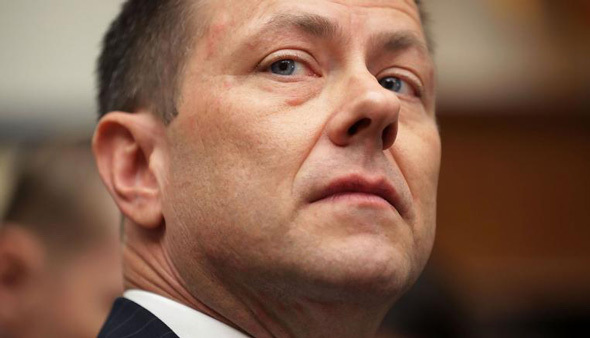 Strzok added that, while he raised the idea of impeachment in some of his texts to Page, “I am, again, was not, am not convinced or certain that it will,” he told the IG. So, by the words of Comey, Strzok, and Page, we now know that the Trump Justice Department — through Deputy Attorney General Rod Rosenstein — unleashed the Mueller special prosecutor probe before the FBI could validate a connection between Trump and Russia. Page’s comments also mean FBI and Justice Department officials likely leaked a barrage of media stories just before and after Mueller’s appointment that made the evidence of collusion look far stronger than the frontline investigators knew it to be. Text messages show contacts between key FBI and DOJ players and the Washington Post, the Associated Press and the New York Times during the ramp-up to Mueller’s probe. Finally, Page’s statement signals that the nation’s premier intelligence court may not have been given a complete picture of the evidence — or lack thereof — as it approved an extraordinary surveillance intrusion into an American presidential nominee’s campaign just weeks before Election Day. There was no fault to the FBI checking whether Trump was compromised by Russia; that is a classic counterintelligence responsibility. 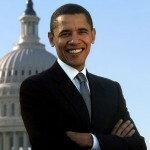 The real fault lies in those leaders who allowed a secret investigation to mushroom into a media maelstrom driven by official leaks that created a story that far exceeded the evidence, and then used that false narrative to set a special prosecutor flying downhill ahead of his skis. 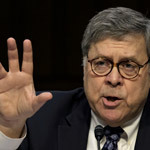 No matter where Mueller ends his probe, it is now clear the actions that preceded his appointment turned justice on its head, imposing the presumption of guilt upon a probe whose own originators had reason to doubt the strength of their evidence.